Local photographer Ruth Davey is exhibiting at the Cotswold Canals Trust Visitor Centre at Wallbridge Lock in Stroud until 31st July, 10-1 Monday to Friday and 10-4 Saturday. 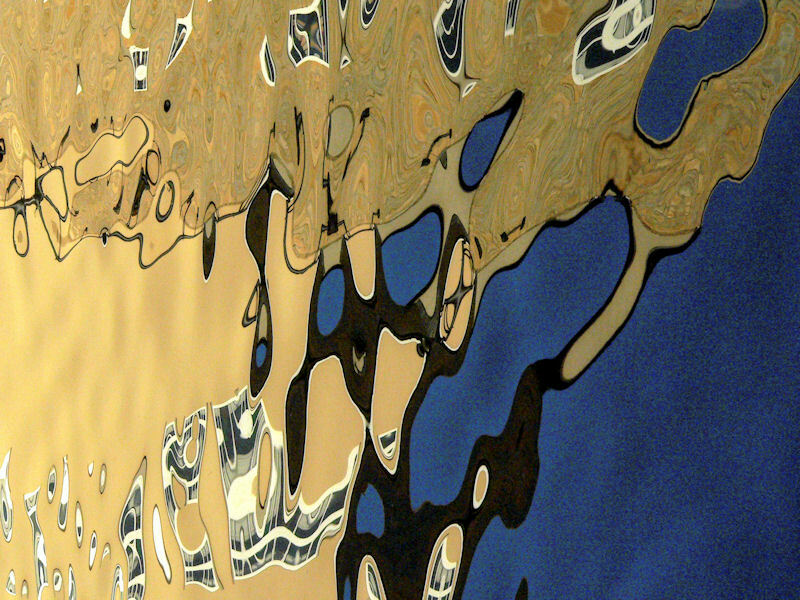 The exhibition offers a broad interpretation of ‘water’ and the canal through photography. The work is on the whole abstract and offers a glimpse into how Ruth sees the world. Ruth explains: “My eye travels through the environment capturing my experience of colour and texture, portraying the rawness and simplicity, and the inescapable interconnection between the made and natural. This body of work encapsulates my wanderings along the canal in Stroud where I now live, and around the waterfront in Bristol where I used to live”. Ruth has exhibited widely in the Stroud District. After working in international, community and business development for 20 years in London, West Africa and Bristol, she moved to Stroud with her son almost 8 years ago and decided to take her love of photography more seriously. Two years ago Ruth set up her business ‘Look Again’, which works with people to look again and see their life, work and world differently. Ruth comments: “It is a social enterprise that uses photography as a tool to bring about positive change, for a fairer, greener and healthier world. We offer commissions, workshops, and talks." Limited edition prints of all the photographs on display may be ordered. Ruth has also made greeting card sized copies available for purchase at the exhibition. A recent visitor to the exhibition commented "These photos are so striking and unusual… they really do cause one to Look Again." Click here or on the icon below to find out more about Ruth, her work and how you might benefit from her expertise and dedication. 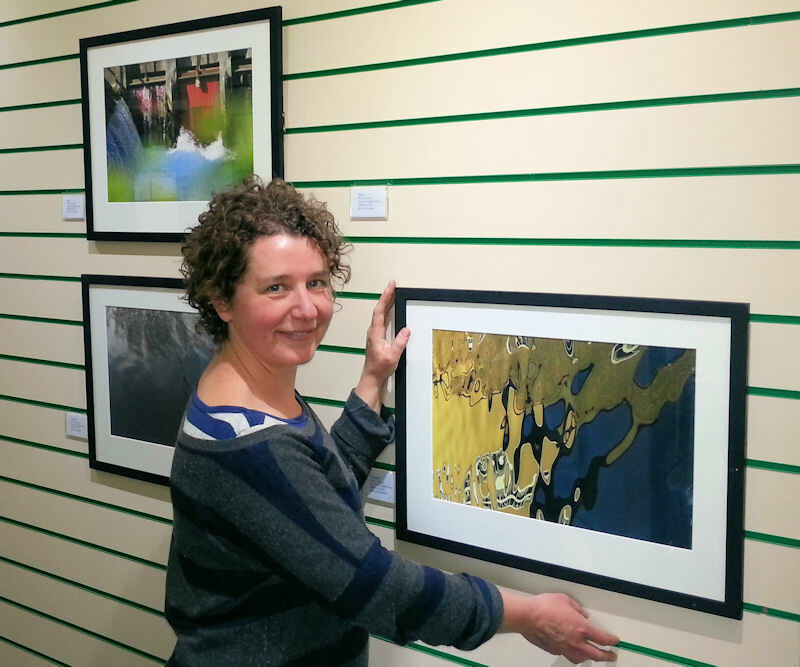 Ruth Davey will host a 'Meet the Artist Evening' at the Visitor Centre at Wallbridge Lock on Thursday 5th June. Doors open from 4pm to 7pm. Come along and discuss the current exhibition and Ruth's workshops.